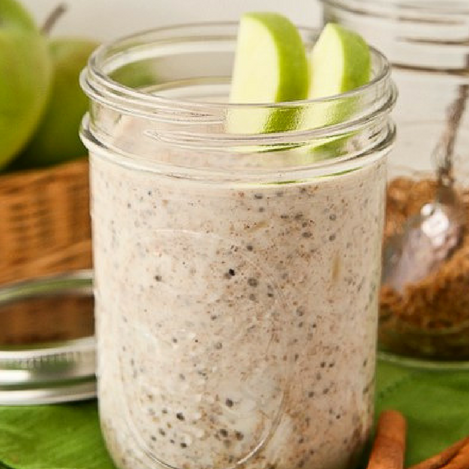 Add all ingredients in a pint size mason jar. Secure lid and shake well. Enjoy chilled for breakfast the next morning.